Polish city Szczecin has been awarded the 2019 European Artistic Gymnastics Championships. The men’s competition is scheduled to be held at the Azoty Arena from April 10 to 14. Built in 2014, the multi-sport venue offers space for 5,000 spectators. 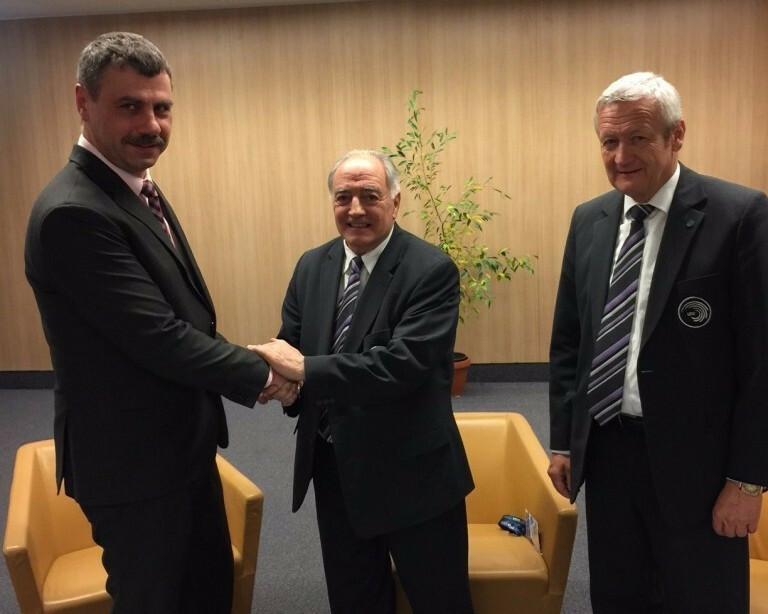 It was inspected, prior to the approval of Szczecin’s bid, by European Union of Gymnastics (UEG) general director Kirsi Erofejeff-Engman of Finland and Men’s Technical Committee President Jacky Wischnia of Israel. Observers from Poland were present at the 2017 edition of the European Artistic Gymnastics Championships, held last month in Cluj-Napoca in Romania. UEG President Georges Guelzec and Ireneusz Nowak, chairman of Szczecin’s tourism and events organisation Zegluga Szczeniska, were both in attendance for the contract signing. In February, Azerbaijan's capital Baku was awarded the 2020 edition of the event. Next year's competition is scheduled to take place in Scottish city Glasgow. 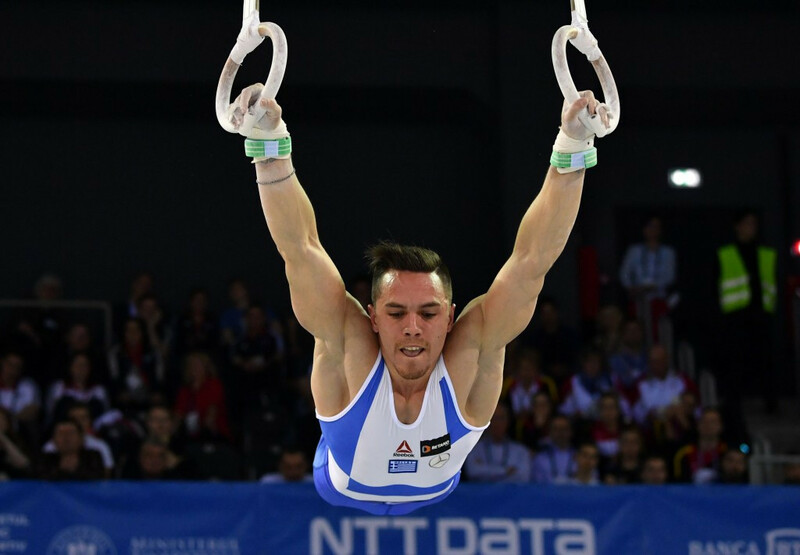 Ukraine's Oleg Verniaiev and Great Britain's Ellie Downie won the respective men's and women's all-around titles in Cluj-Napoca. Downie, 17, became the first-ever British gymnast to win the event at any major international championship. Verniaiev successfully defended his title.